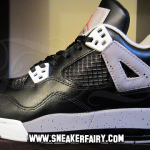 The Air Jordan 4 “White Cement” was certainly an important retro release when it dropped but Fetti D’Biasi took it upon herself to reverse the colorway. 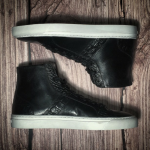 In a simple yet completely different make up, the GS sneaker takes on a dark, sleek identity with the Black Cement colorway. 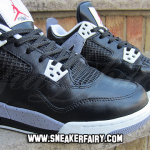 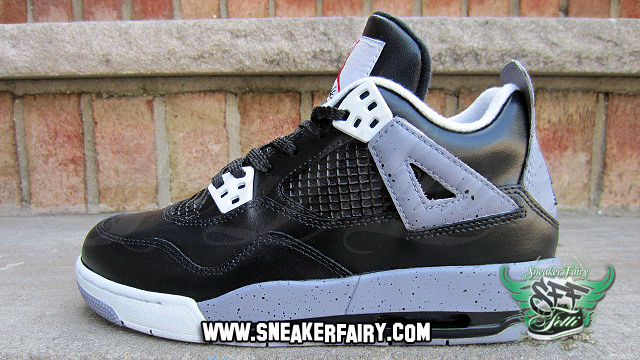 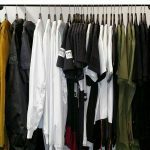 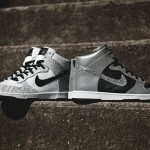 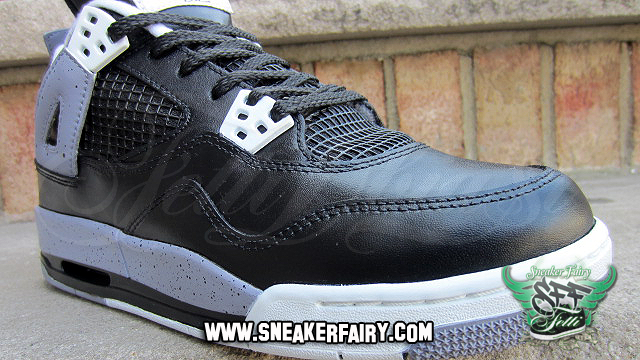 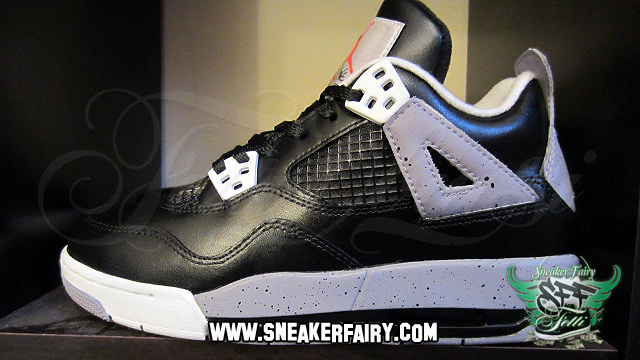 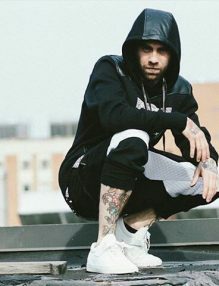 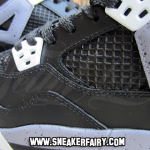 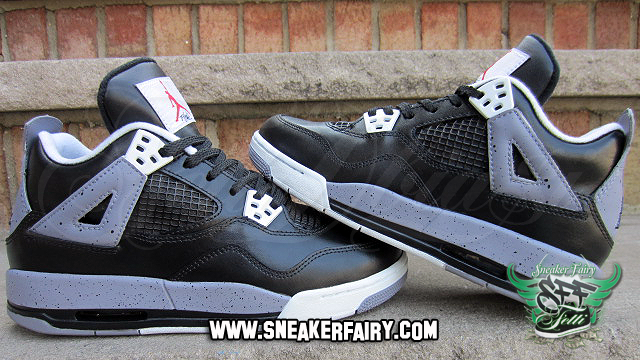 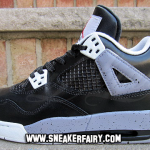 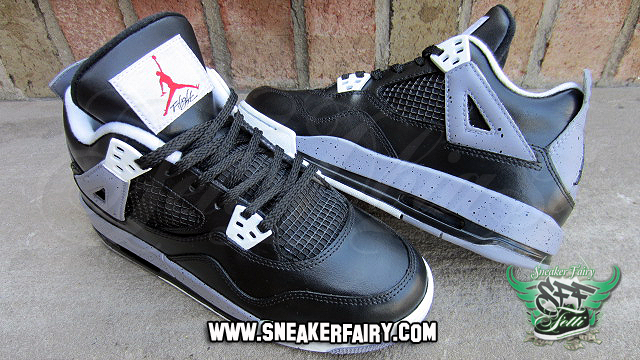 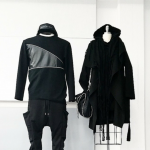 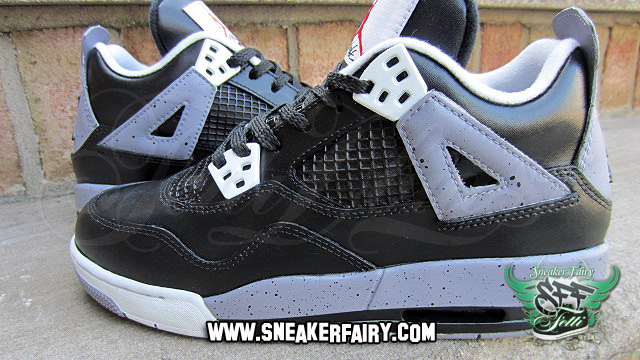 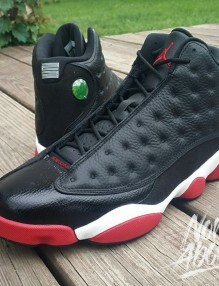 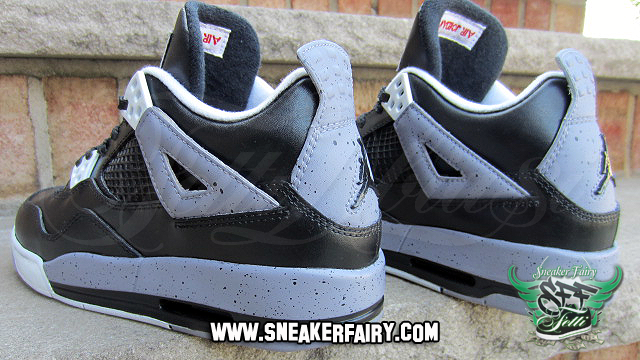 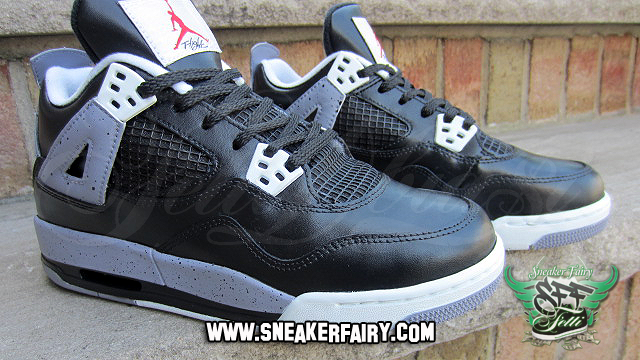 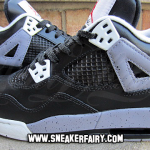 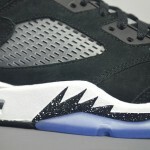 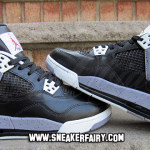 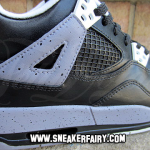 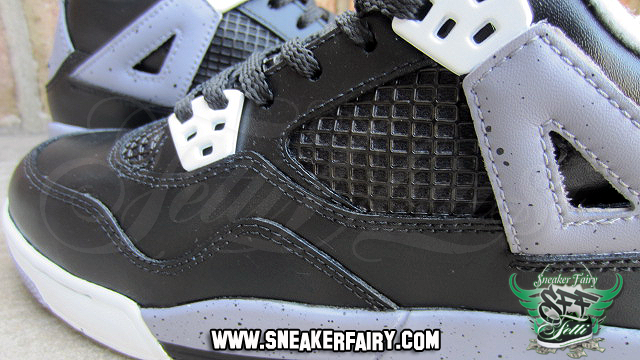 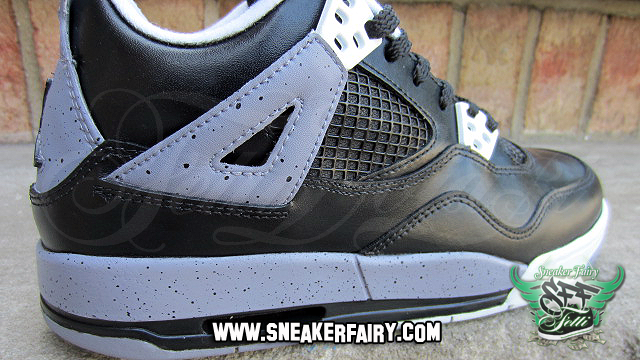 Black has been applied onto the upper, tongue, and Jumpman while Grey and White continue to remain on the rest of the sneaker. 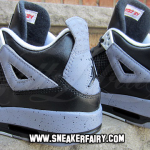 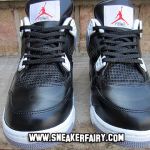 We have plenty of photos so take a look above at the Air Jordan 4 GS “Black Cement” By Fetti D’Biasi and inquire for your own pair.